Gun Stands There are 16 products. 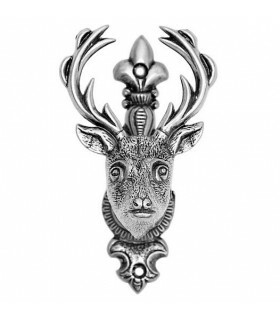 Supports with the form of the hunter, ideal to hang up their hunting weapons. 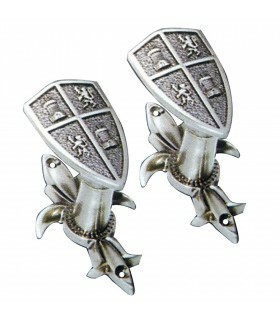 To choose between gold and silver. 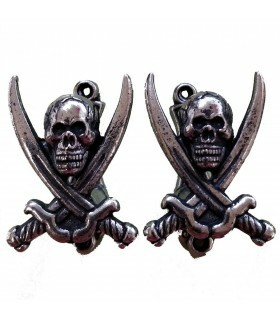 Includes the couple. 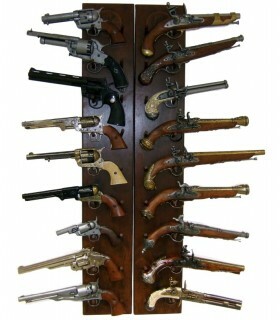 Display of 12 guns hanging wall (excluding pistols). 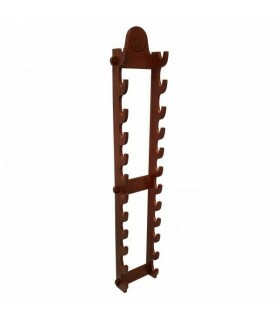 Exhibitor wooden frame to hang guns or daggers. Dimensions: 30x45 cms. 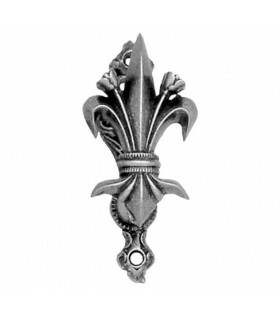 Supports silver fleur de lis wall. 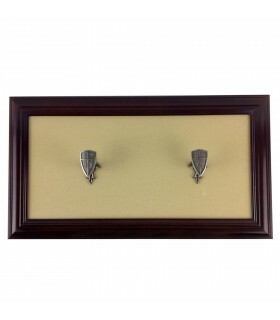 It Includes 2 brackets with plugs and screws. 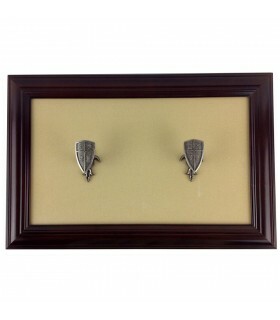 Shield wall brackets. 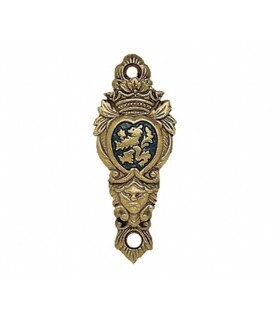 It Includes 2 brackets with plugs and screws. Stand-exhibitor stand for 24 pistols (excluding pistols). 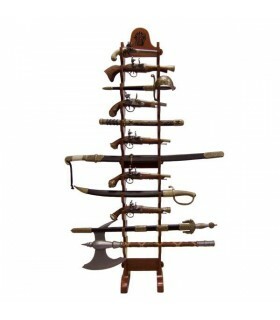 Double wooden support for hanging 18 units of guns, daggers, revolvers, etc. Excludes products hanged. 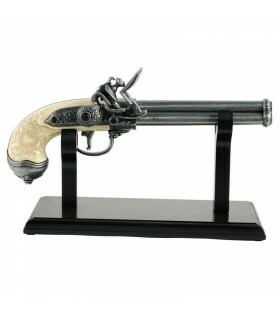 Exhibitor for one short gun.NO INCLUYE.-Gun. 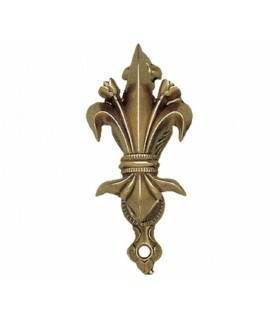 Supports gold fleur de lis wall. 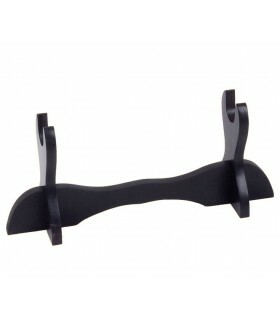 It Includes 2 brackets with plugs and screws. 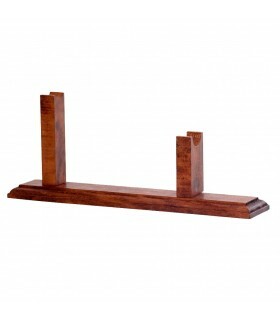 Wood support for display of revolvers. 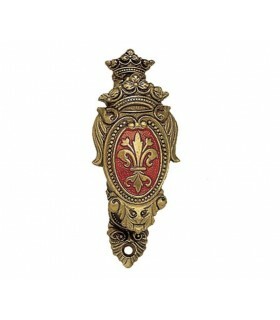 Ideal for DENIX revolvers. 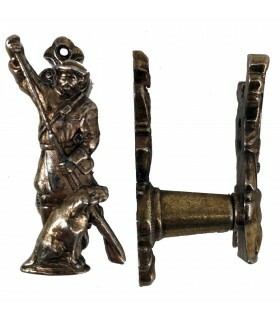 Set of 2 wall mounts for swords, revolvers, rifles, etc, with the coat of arms of Castile and Leon.